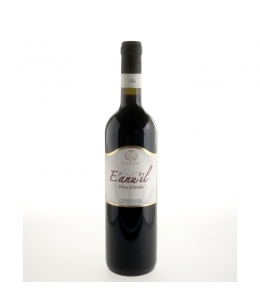 Produced in our estates of Camporeale, it comes a wine with a ruby red color with purple hues. intense olfactory impact, young, ready, with strong aromas of berries, currant, black cherry. 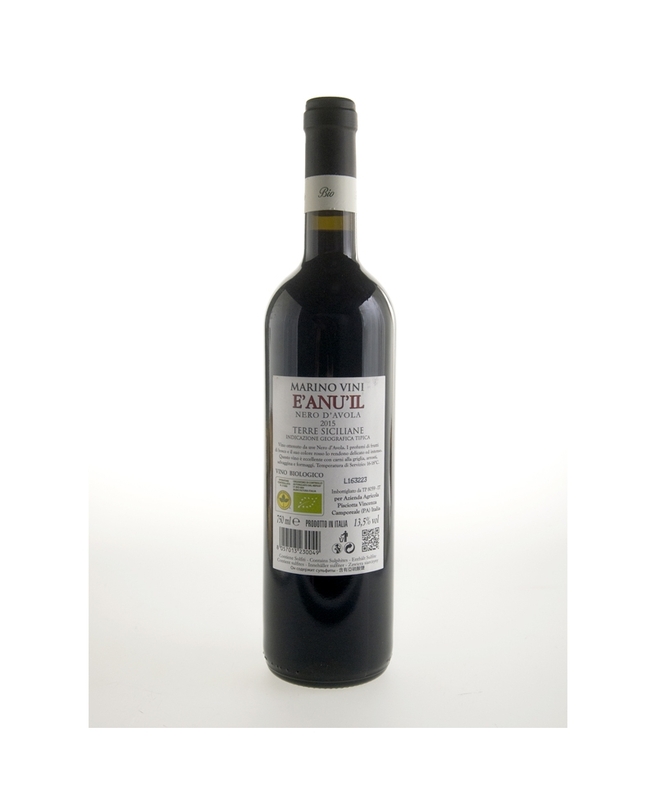 Full wine, which floods the palate with caressing structure and persuasive relegating the tannin balance crowning. Serve at 16-18 ° C.